Why Should I Avoid GMOs? 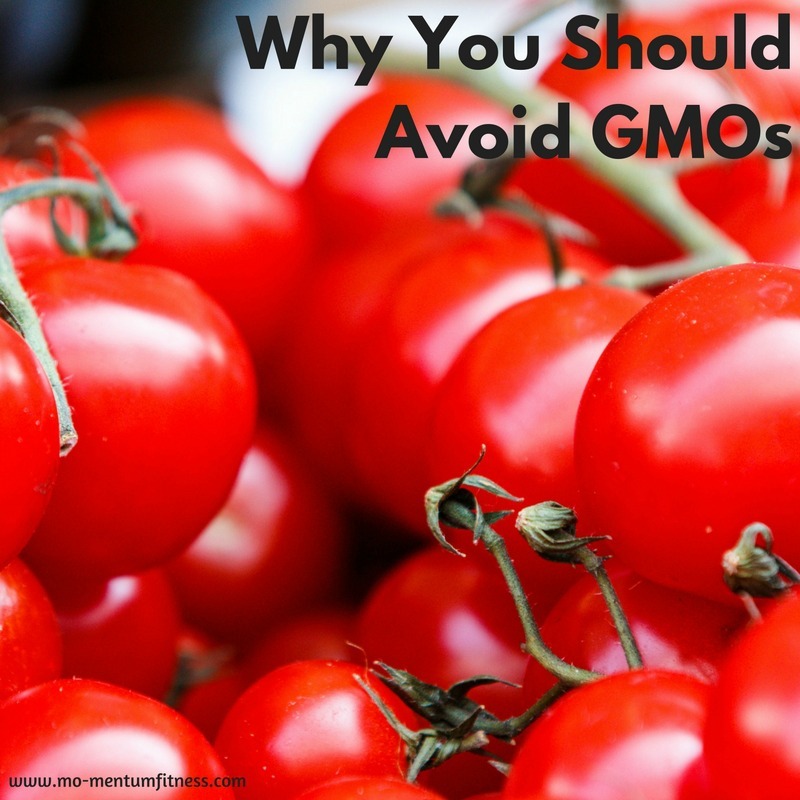 Many of my clients have asked me about GMOs in the past couple of years. To be honest, until last year, I didn’t know that much about GMOs but when I started doing the research I was pretty disturbed about the seriousness of this topic and how it continues to be swept under the carpet by large powerful organizations. However, we are stronger collectively than organizations that don’t care about our health. So take a few minutes to arm yourself with serious knowledge to protect you and your family. Gut health is the big buzz right now, and rightly so. We are tired of not feeling well. But, many people are cleaning up their diets and beginning to feel amazing again. At every age! I believe the more we see this, the more we ask, “How can I feel like that? ?” Well, exercise is part of the equation and what we put in our mouths is another part of the equation. STOP EATING CRAP! Stop listening to people who don’t have your back and really just want you to feel comfortable buying their food. 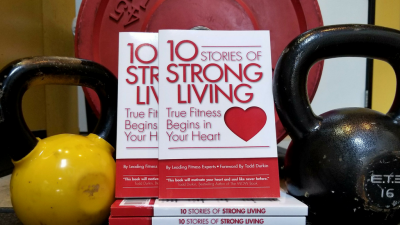 It’s time for us to use today’s unending access to information to help us create the life of our dreams, to age gracefully, to raise children who become healthy adults. And, if you have kids under the age of 15 years today, parents, this generation IS STILL not expected to out live you! Who can change this? You! Start today. Clean up your food and get your whole family moving. Ok, off my soap box and back to GMOs. GMOs (Genetically Modified Organisms) are plants that have been genetically altered to increase crop yield and/or shelf life. They are “engineered” by forcing genes from another species like bacteria, animals, viruses or humans, into the DNA of a crop/plant or animal. The problem is that there are DOCUMENTED SERIOUS HEALTH RISKS associated with genetically modified foods. Studies also show that there are direct links between eating GMOs and obesity, immune issues, infertility, accelerated aging, altered insulin regulation and ton of other health issues like leaky gut syndrome. GMO corn and GMO corn-fed animals. In Europe and China GMO labeling is required, but not in the United States.